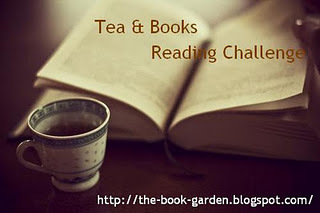 The book garden is hosting this challege, where the goal is simply to read books with more than 700 pages. There are 4 levels and I decided to try with the first, which is to read 2 books. Here below some information, you can find the complete guidelines here. You will only get to read books with more than 700 pages. The book garden ospita questa sfida, il cui obiettivo è semplicemente leggere libri con più di 700 pagine. Ci sono 4 livelli ed ho deciso di partecipare al primo, il che significa che leggerò 2 libri. Qui sotto alcune informazioni, potete trovare le linee guida complete qui. saranno validi per la sfida solo libri con più di 700 pagine.